Would you like to increase the space in your home? If so, speak to the experts at Firtree Building Services today and discover the best house extensions Enfield has to offer. Whatever your needs, with our help you will receive an extension that has been built to your exacting specifications. With all trades under a single roof, we can tackle even the most complex house extensions in Enfield. When it comes to extending the functionality and living space of your home, it pays to hire a name that is renowned across the industry. At Firtree Building Services, our Enfield house extensions are built with your needs and lifestyle in mind and are incredibly cost-effective when compared to buying a new home. As the greatest choice for house extensions Enfield has experienced, you’ll be blown away by what we have to offer. How can Firtree Building Services help with your house extensions in Enfield? We start every house extensions Enfield project by first assessing the site in which you are looking to expand into. We take precise measurements to enable us to maximise your available space. From there, our Enfield house extensions architectural team will create bespoke plans that will be fully customised to suit your preferences. Don’t like the floor layout we’ve suggested? Simply let us know, and we will change it for you. Upon completion of your house extensions in Enfield, we will sign off the build and supply you with all the necessary certificates. We will ensure that your premises are left neat and tidy and that any building waste is safely removed. In the event that you encounter any issues with your Enfield house extensions, simply call us up and we’ll get everything straightened out for you. The benefits of investing in house extensions in Enfield? When you choose Firtree Building Services to build for you the most exceptional house extensions Enfield has encountered, you’ll discover a whole host of benefits along the way. If you would like to know more about these benefits, read on further. A key benefit to choosing our company is that we provide the most spacious house extensions Enfield has seen. Every extension is planned down to the very last detail to ensure that any available space is used effectively. By increasing the space even by a few metres, your home will instantly feel more open and less cramped. Enfield house extensions are an excellent way of improving the value and saleability of your property. Any estate agent will advise increasing the space in your home as this is a good way of attracting potential buyers. With fewer suitable homes falling within the affordable bracket, our extensions provide an alternative option should you wish to sell. If you would like to save on the cost of moving house and avoid paying stamp duty on larger properties, speak with Firtree Building Services now. Moving property can be both stressful and expensive, and you could spend months searching. Whereas, our house extensions in Enfield usually take around 6-7 weeks to finish so you could be enjoying the benefits a lot sooner. Whether you’re expecting a new addition to the family or looking to expand your kitchen with a lavishly designed dining room, our house extensions Enfield experts can help. With fully customised layouts and interior fittings available, we will design a room that is both functional and aesthetically pleasing. Tired of commuting to the gym every night? Well, why not build your own home gymnasium courtesy of an extension designed by us? Our house extensions page has everything you need to know and if you have any further questions, do not hesitate to ask. Why choose Firtree Building Services for your house extensions Enfield? Each member of our talented team is devoted to fulfilling your every requirement. As a company, we go the extra distance to provide you with a first-class service. Our prices are ultra-competitive, and we are the preferred choice for many domestic and commercial customers. 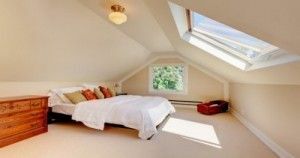 As well as our house extensions Enfield services, we can also provide highly competitive loft conversions that boast the same high standard of quality. Our goal is never to leave you guessing. We work with you from start-to-finish and will always explain what we are doing and why. At Firtree Building Services, we actively strive to go above and beyond your expectations of us. If at any point you are unsure as to how to proceed, we will provide you with honest and impartial advice for your house extensions Enfield services. If you’re looking for affordable quality for your Enfield house extensions, there is only one name that you need keep in mind – Firtree Building Services. Have a look at our gallery now to see prior examples of work that we have previously carried out. 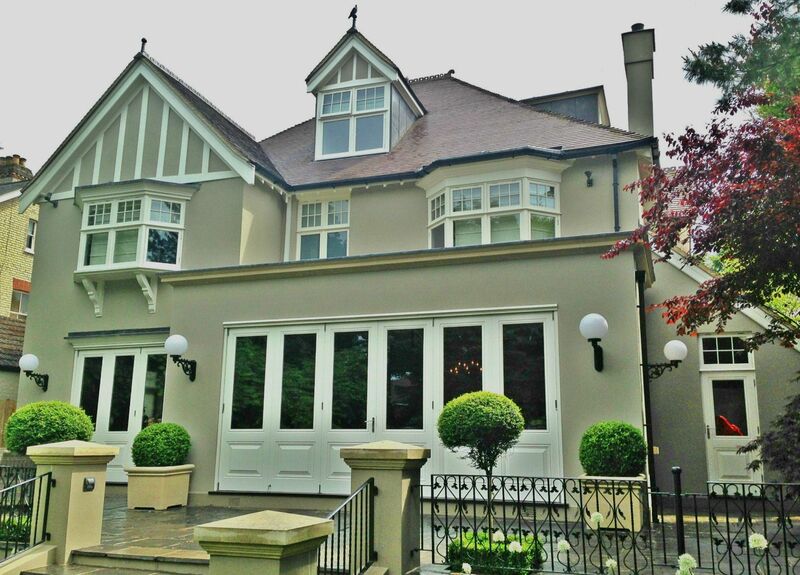 For the finest house extensions Enfield has seen, get in contact with Firtree Building Services today on 07957 574 604.